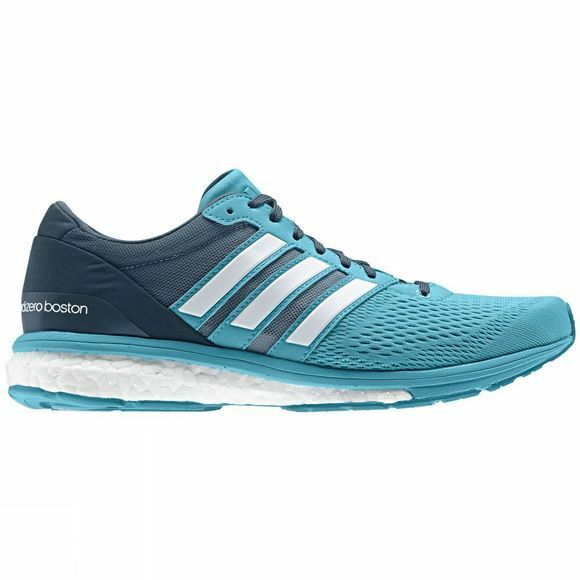 If you are looking for a shoe that is lightweight and eager to race, then the Adizero Boston is the one for you. 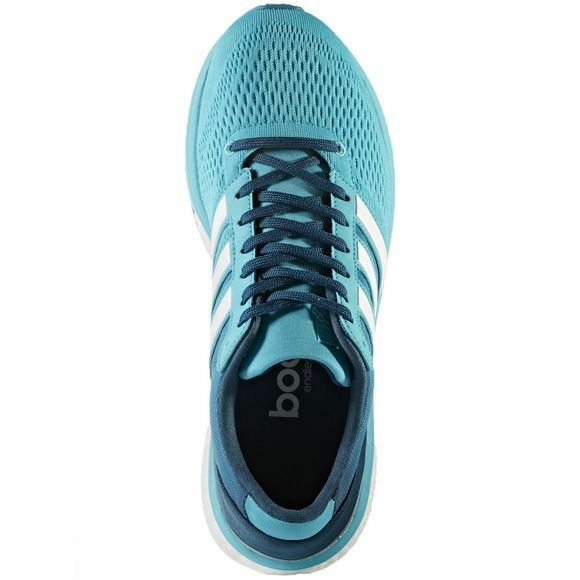 It incorporates Adidas Boost technology, a responsive midsole that doesn’t only cushion whilst you run, but also harvests the energy you put into each footfall and gives it back to you. Their TORSION SYSTEM between the heel and forefoot will provide a more stable ride and with Continental Rubber outsoles you can expect to have excellent grip in all weather conditions.